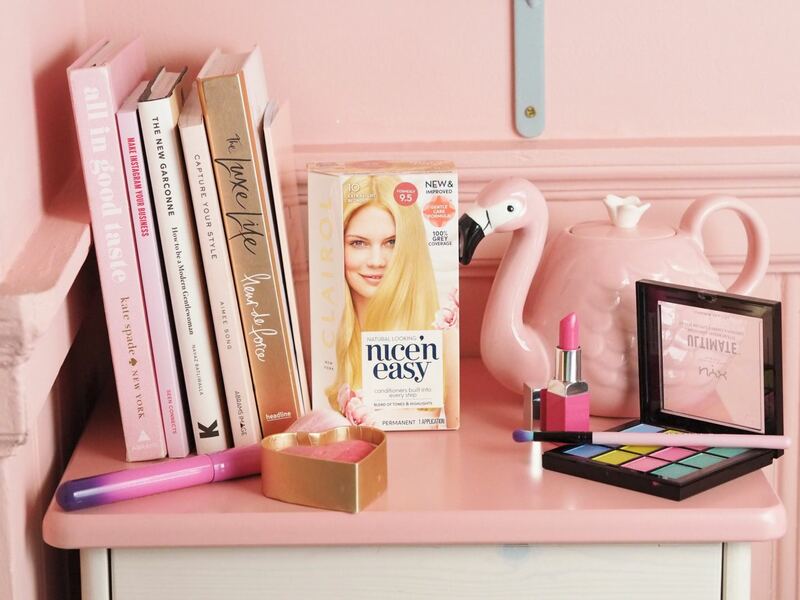 Win: A Year's Supply Of Clairol Nice’n Easy For You & A Friend (+A HUGE PAMPER PACKAGE!) *AD* - Fashion For Lunch. Hello friends! 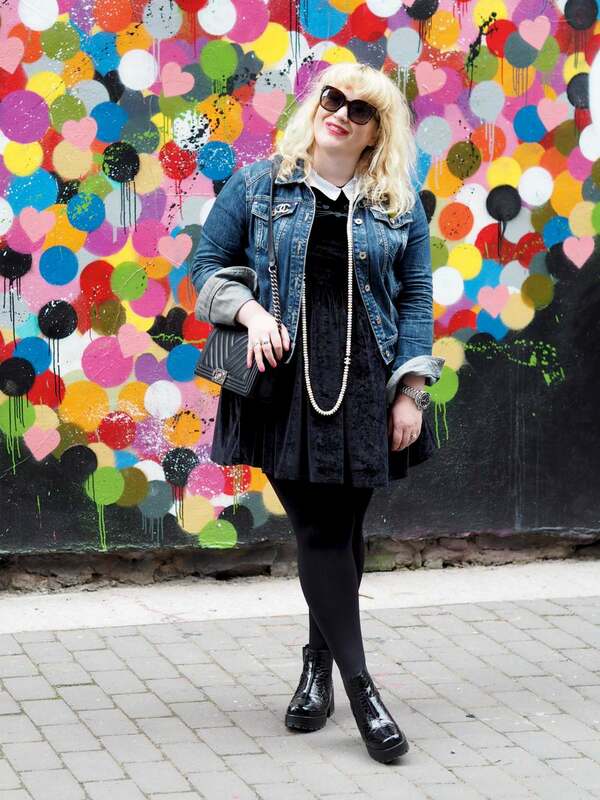 Last week I wrote all about my new hair colour and how much more confident I feel as a result of it. I shared my hair story and all my tips and tricks of how to achieve a great hair colour at home – catch up here! 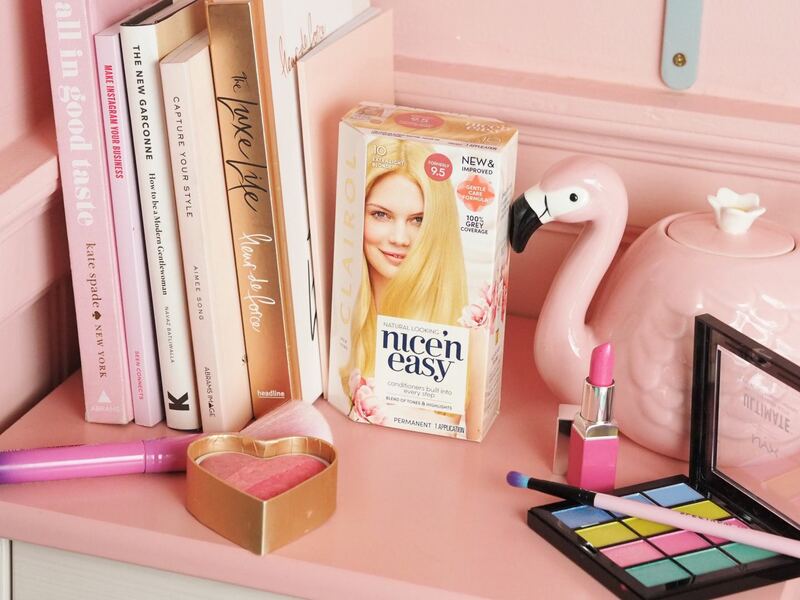 Over the years, I have saved a fortune, as well as oodles of time by using my trusty Clairol Nice’n Easy hair dye and one of my best tips for achieving the best results is to buddy up and apply the colour to each other’s hair so that you can get the most even coverage possible. 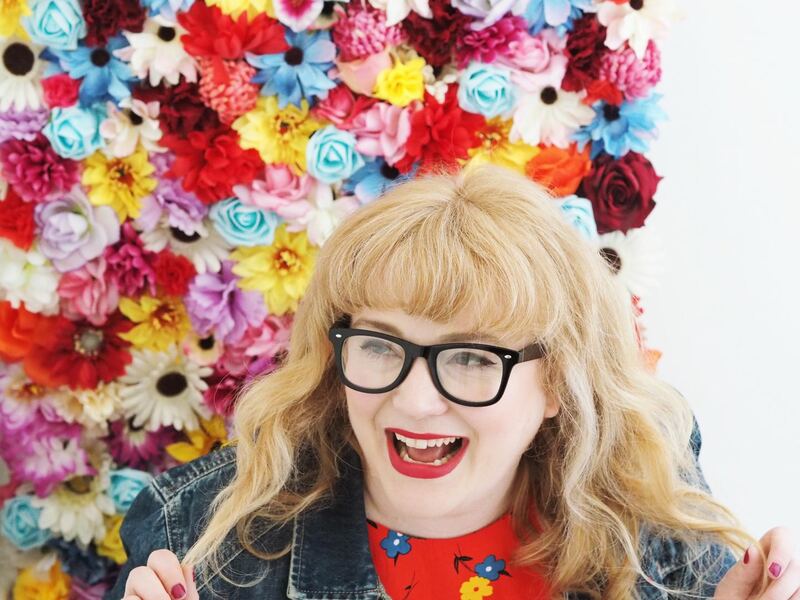 With this in mind, I have teamed up with Clairol to host a giveaway to win enough Nice’n Easy for you and a friend for a whole year, so you both can be your most confident selves and have fun doing it! 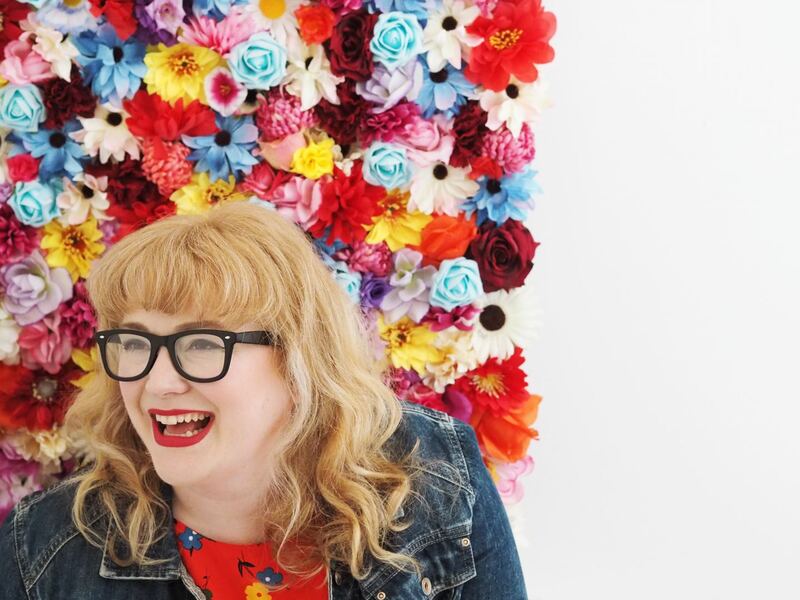 Alongside this, they have also provided a Sally Hansen pamper package for two AND a Just Eat voucher, because we figure it’s more fun to make a night of it! One year’s supply of new Nice’n Easy for you and a friend. Sally Hansen pamper package for two, which includes treatments and polishes worth £100. 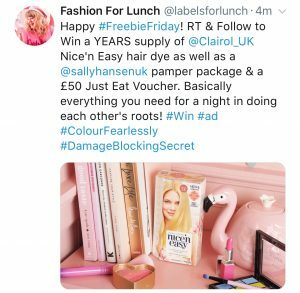 All you have to do to enter this giveaway is head over to my Twitter account, follow me and @Clairol_UK and retweet this post. Simple! A winner will be picked at random by me. This giveaway is open internationally and it will run for 7 days. 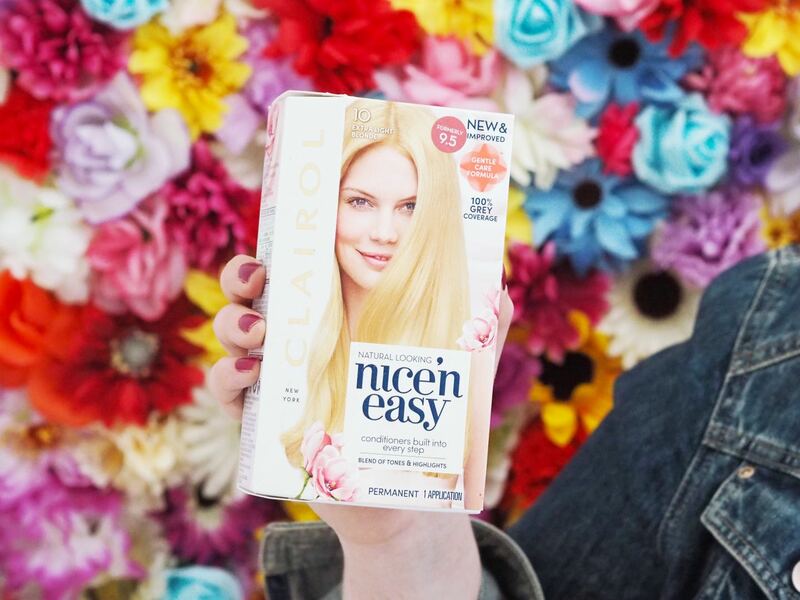 This post has been written in collaboration with Clairol Nice’n Easy. As always, all opinions are my own.